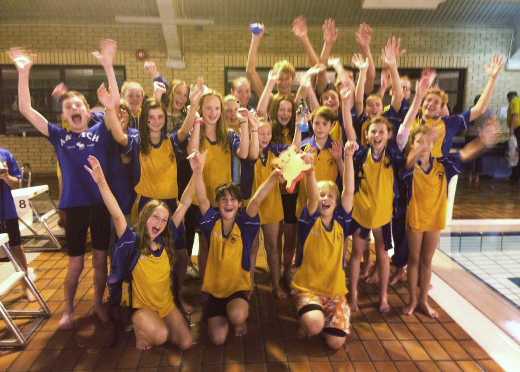 We welcome enquiries from keen, competent swimmers of all ages to strengthen our competitive squads, including children who are confident swimmers and would like to improve their technique and fitness and swim competitively. A minimum competence level of Swim England Learn to Swim stage 3 is required. If you wish to arrange a trial for one of our squads please fill in the Trial form.